You Magnificent Bastards: 8th Edition, 'Ard Boyz, and my Skaven! 8th Edition, 'Ard Boyz, and my Skaven! 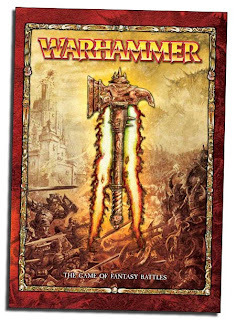 Just in case you have been living under a rock, 8th Edition Warhammer Fantasy is being released July 10th! I'm really looking forward to the new changes, and I'm scouring the different blogs, forums, and podcasts daily for new information on rules changes and rumors. 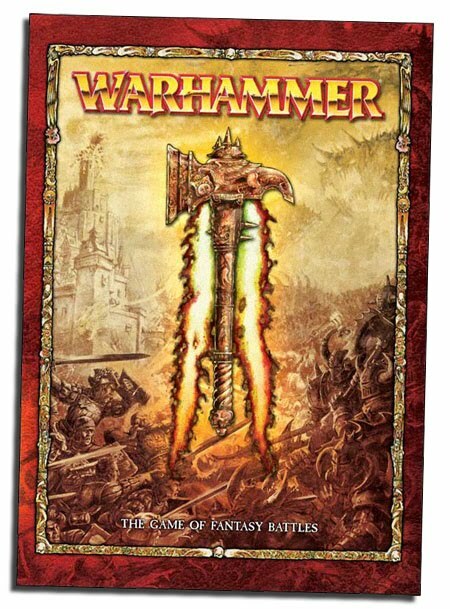 I can't wait to hit up my local GW Hobby Center for an 8th Edition Demo Game. Just a month after the new edition is released, we have the 2010 'Ard Boyz tournament. Along with my Skaven musings, I have been tinkering with lists that are made with the rumored 8th Edition army composition rules, which are supposedly again a percentage system! I've played around with making an 8th ed list, but the results keep coming out ridiculously similar to my 7th ed lists. I think I need to 1) embrace the monsters and run 3 total HPAs/Doomwheels (as opposed to 1 of each and, more importantly, 2) see how the rules have changed. I agree. I realize that the list will probably play very differently, and in the month between 8th release and 'Ard Boyz, this is the list I will be learning the rules with as I play test.